Jimmy Dodger! | They Can't All Be Zingers! 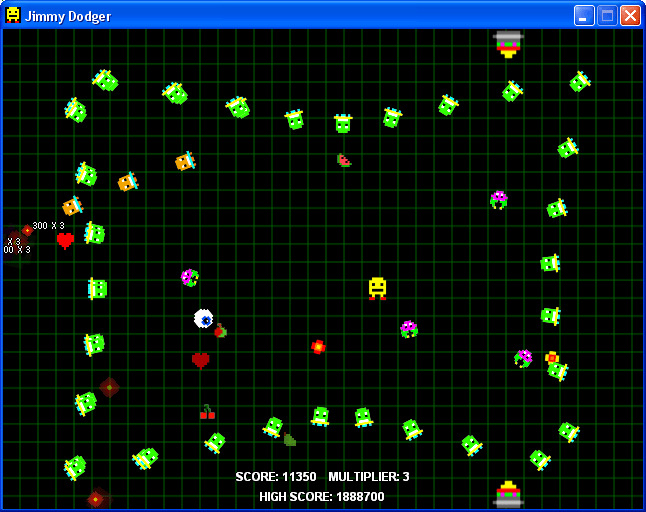 Jimmy Dodger is a game where you dodge stuff for as long as you can, and of course, collect lots of fruit!